A very pleasant experience – Pamela K.
Mark and Dale made buying a new vehicle a very pleasant experience. I would request either one of them for future purchases. I would also recommend them to friends and family. Friendly and Helpful – Lauren S.
I have truly enjoyed my experience at Big O and I am so excited about my new Jeep. Everyone I met was friendly and helpful – especially my salesman, Doug! Surf to BigODodge.com – Rodney W.
Heard about Big O Dodge surfing on the internet. Chris shot me an email the next morning. He was very professional and did not haggle me about buying a vehicle. I will definitely recommend friends and family to come to Big O Dodge. Great experience! Couldn’t have been more helpful – Gregory H.
Couldn’t have been better. From the beginning of my trip to “look at” a vehicle, Kyle, Brian, and Dale could not have been any more helpful. Dale went out of his way to make sure I was comfortable we the vehicle. Rob got me through the paperwork and Kristi walked me out. A great deal & great service – Kimberly R.
Daniel was awesome and went out of his way to accommodate my needs. I will definitely do business here again (when the time is right), and will recommend Big O Dodge to others in the community who want a great deal and great service. Extremely pleasant and helpful – Franklin & Christine F.
Doug was extremely pleasant and helpful. He was the only salesman we saw who was willing to take the top off of the Jeep!! Thanks Doug!! You Rock!! Best possible deal – Terry M.
Mark was outstanding, courteous and professional. He went way above and beyond to get us the best possible deal. He is now on our Christmas list. Patient and knowledgeable – Richard B.
Dale Caris was very patient with me from considering buying to the actual purchase. 3-4 weeks and several visits. Then he was very knowledgeable of the car, options, equipment, and interior packages, with pricing, so we could buld the car I wanted. Helped us understand leasing – Debra G.
Great experience. Daniel was very professional and responsive to my many questions. This is our first lease, and first experience with Big O. He did a great job helping us understand the leasing process. Can’t say enough good things about him. Most laid back experience – Skye S.
Mark Fisk was extremely friendly and helpful. He answered ALL of my questions and let me decide without being “pushy”. This was the easiest, most laid back car buying experience. Thank you Mark! 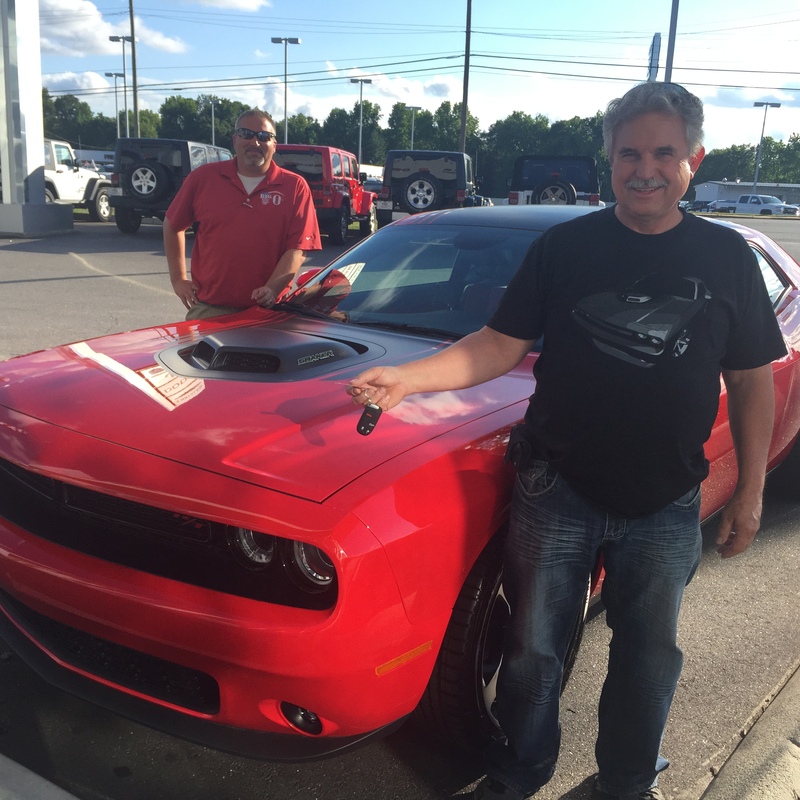 You are currently browsing the Big O Dodge's Customer Testimonials blog archives for June, 2015.